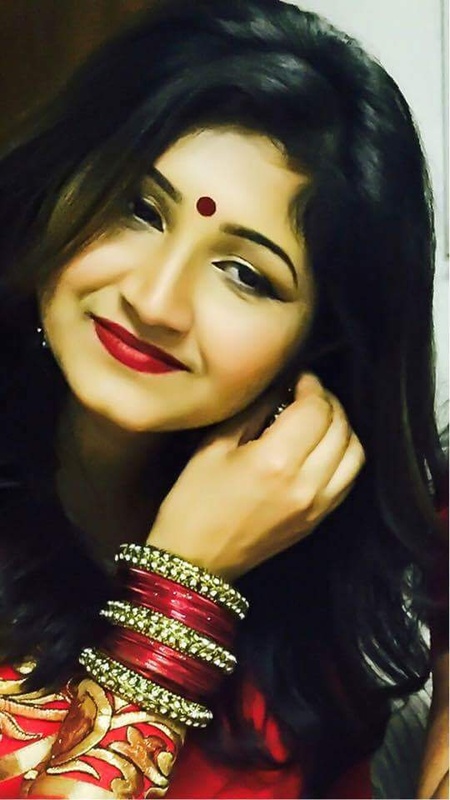 Bharat is known to give flawless makeovers to his clients who are mostly celebrities, models and Television artists. 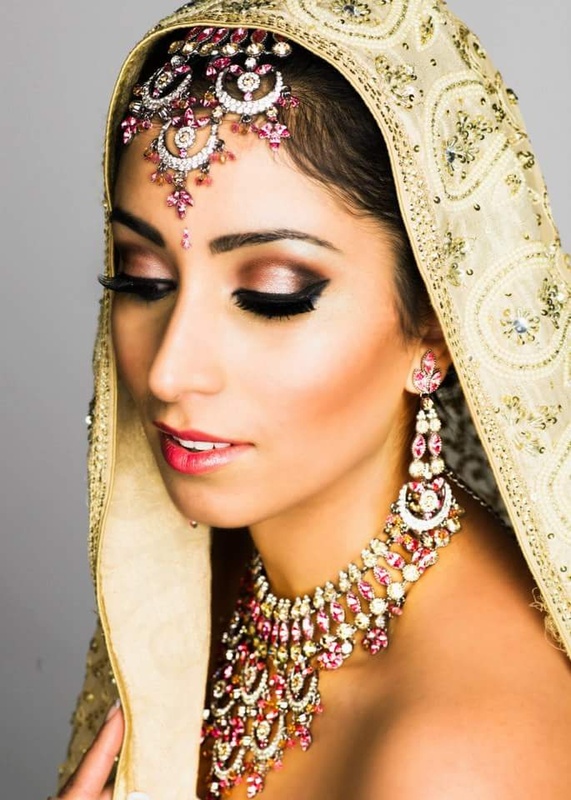 His bridal make-up skills are incredibly unique as he knows various skin types and products that that will brighten up their best facial features. A specialist in creating traditional and ethnic looks, he will add a touch of contemporary element and accentuate his unique style. At the end of the day, you will not only look like a bride that you always thought you would be, but way better than that! 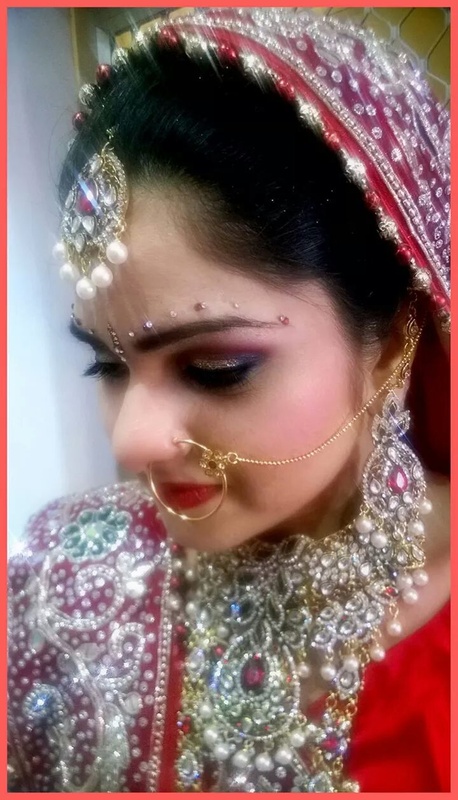 Bharat Hair & Makeup is a Bridal Makeup Artist based out of Goregaon West, Mumbai . Bharat Hair & Makeup's telephone number is 76-66-77-88-99, address is Ram Mandir Rd, Goregaon West, Mumbai, Maharashtra 400104, India. 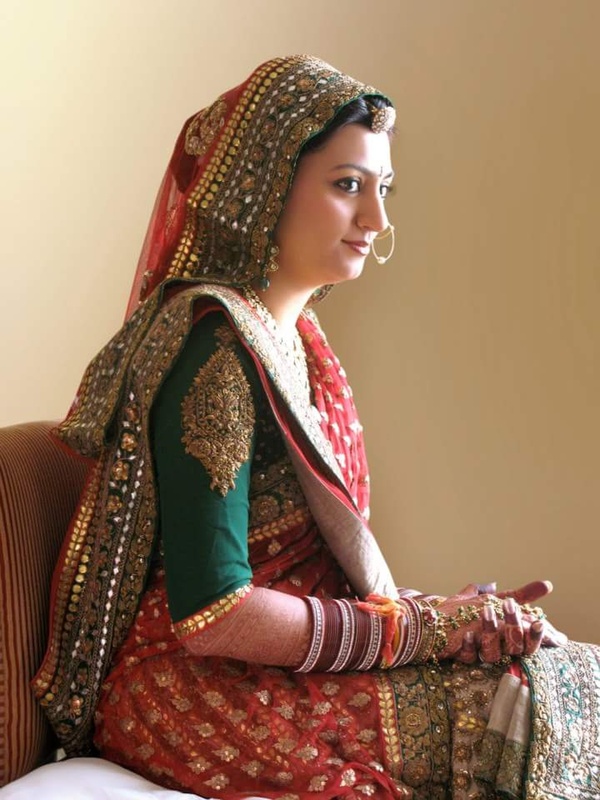 In terms of pricing Bharat Hair & Makeup offers various packages starting at Rs 7000/-. There are 1 albums here at Weddingz -- suggest you have a look. 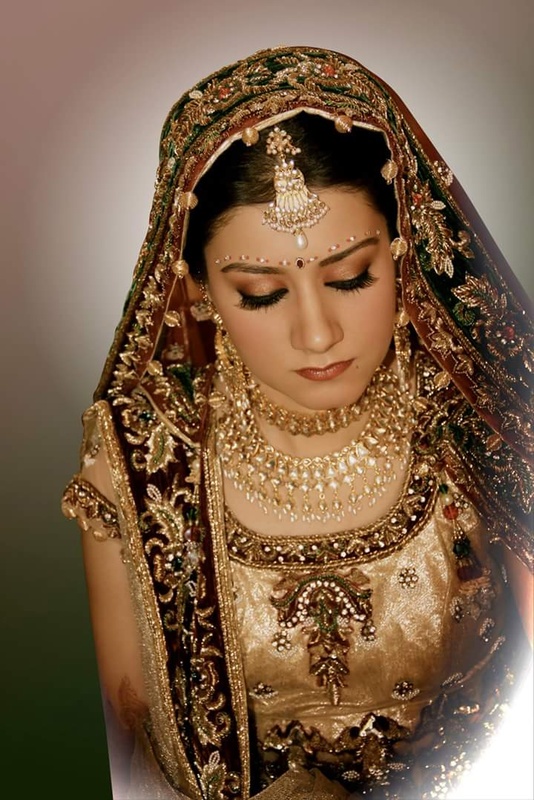 Call weddingz.in to book Bharat Hair & Makeup at guaranteed prices and with peace of mind.